We are so pleased to be creating the live streaming and video content for the Tree Conference, an interactive educational event involving some of the worlds leading tree experts and presenters. Our job is to provide pre recorded videos, film panel talks, stream skype calls, co-ordinate videos and make content for the live stream on youtube. 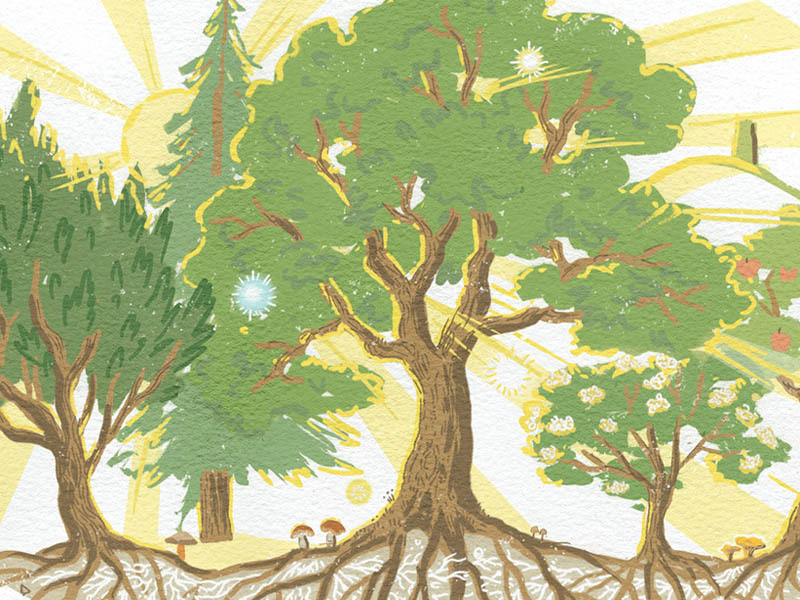 This citizen-led proposals for tree planting and global reforestation will be debated and explored at The Tree Conference at the Red Brick Building in Glastonbury on Saturday 4 November. Leading-edge tree scientists, tree and reforestation project leaders, climate change experts and artists will come together to share their research, practical projects and visions for re-greening our future. 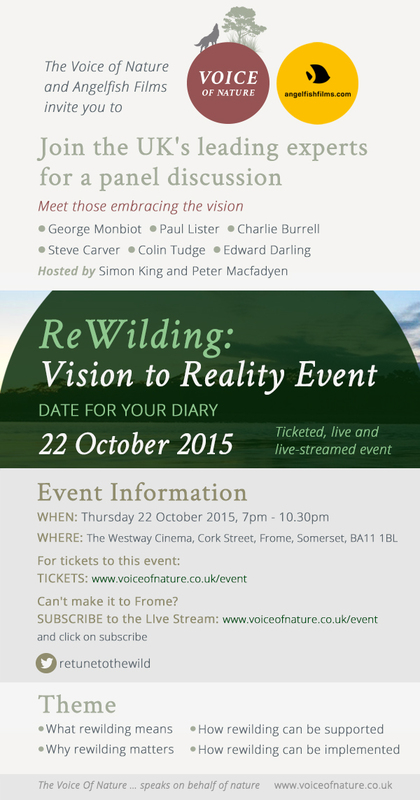 Keynote speakers at the conference will include Bruce Parry (BBC TV presenter and explorer) , Diana Beresford-Kroeger, Alan Rayner, and Clare Dubois and Wendy Stephenson of TreeSisters, while the day’s lively panel discussion will feature Professor Sir David Read, lead author of the Forestry Commission’s report Combating Climate Change: A Role for UK Trees.